While perusing Facebook this morning I noticed it to be Ash Wednesday. At first I thought this was just a clever thing my friend Ashley came up with to celebrate her birthday but the closer I looked in to it I noticed this has been around for a couple of years at least. 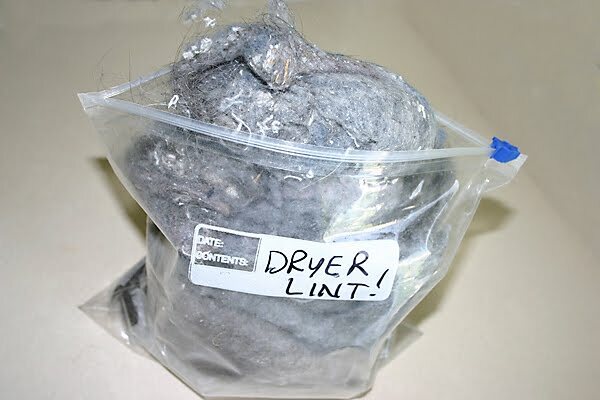 Looking further in to it I realize people are giving up luxurious items in the form of Lint. I know, it sounded weird to me at first too but by my 3rd cup of coffee this morning I was on board! So I came up with this great idea to help others in the process. For the next 40 days we are going to collect all the lint from our dryers and turn it in to clothing for the homeless. My friend Will has graciously volunteered to help us out and with him being a Grand Master Tailor on World of Warcraft I expect nothing but great things from him! *To read about the true meaning of Lent click here. As Always please follow us on Twitter.